Budget-friendly multimode computing is (15 inch), a 15.6” dual-mode laptop with a touchscreen that flips 300 degrees from Laptop to Stand mode. 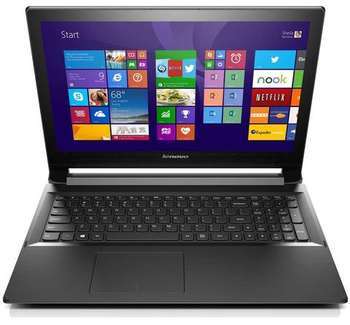 The Flex 2 15” multi-mode laptop is perfect for productivity and ideal for entertainment. A classic Laptop mode one minute – and sociable Stand mode the next. Discover a whole new way to work and play with the dual mode design of the 15” laptop.